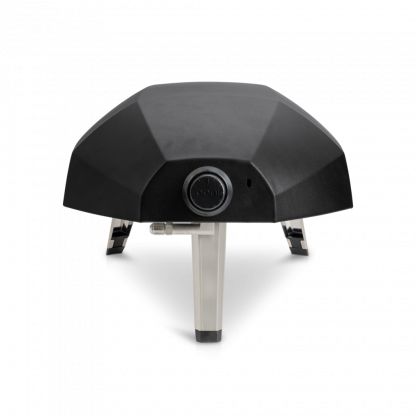 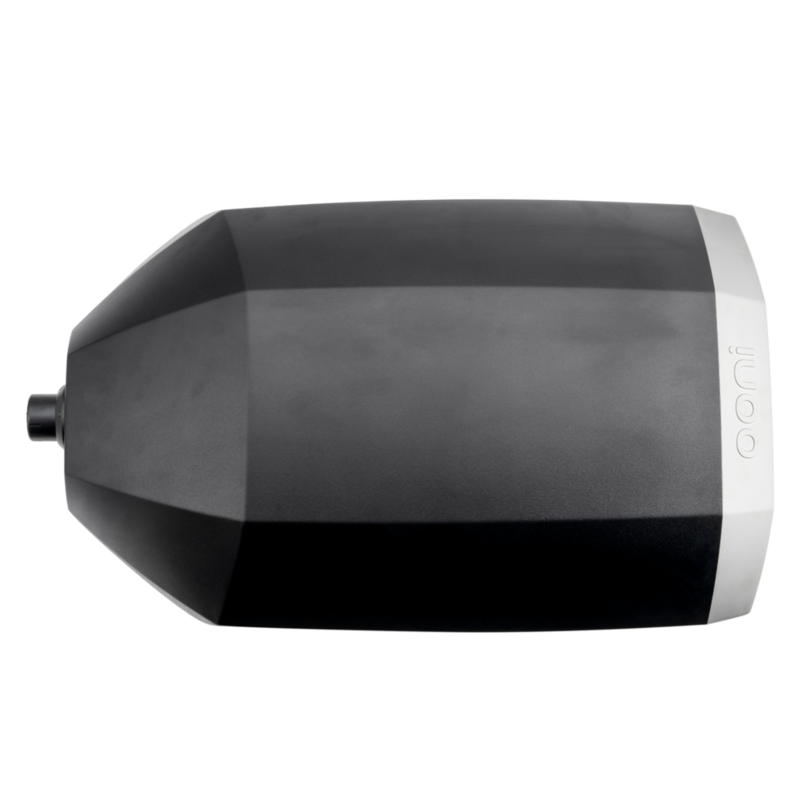 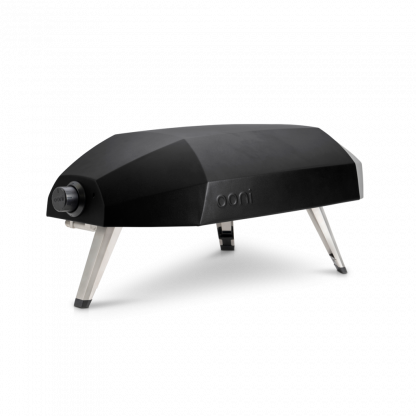 COMPACT : Fits in any outdoor space – use and move with ease. 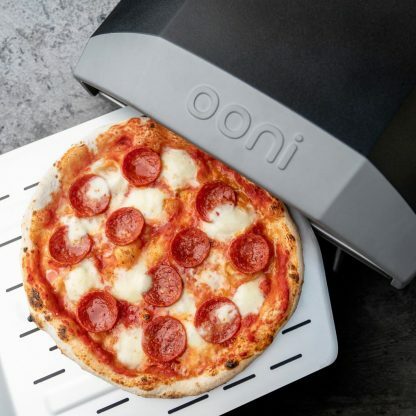 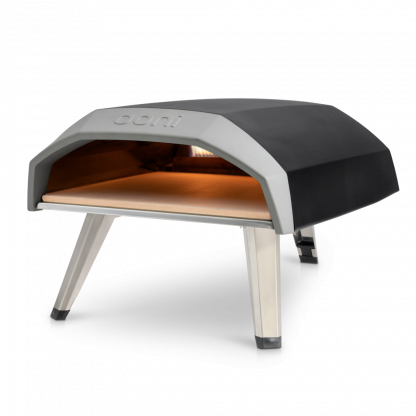 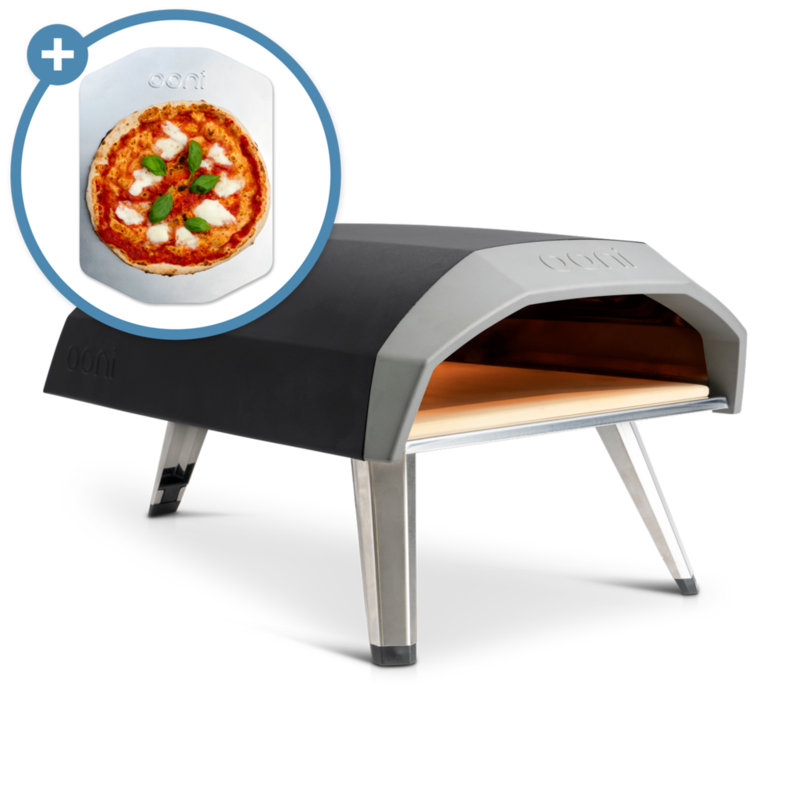 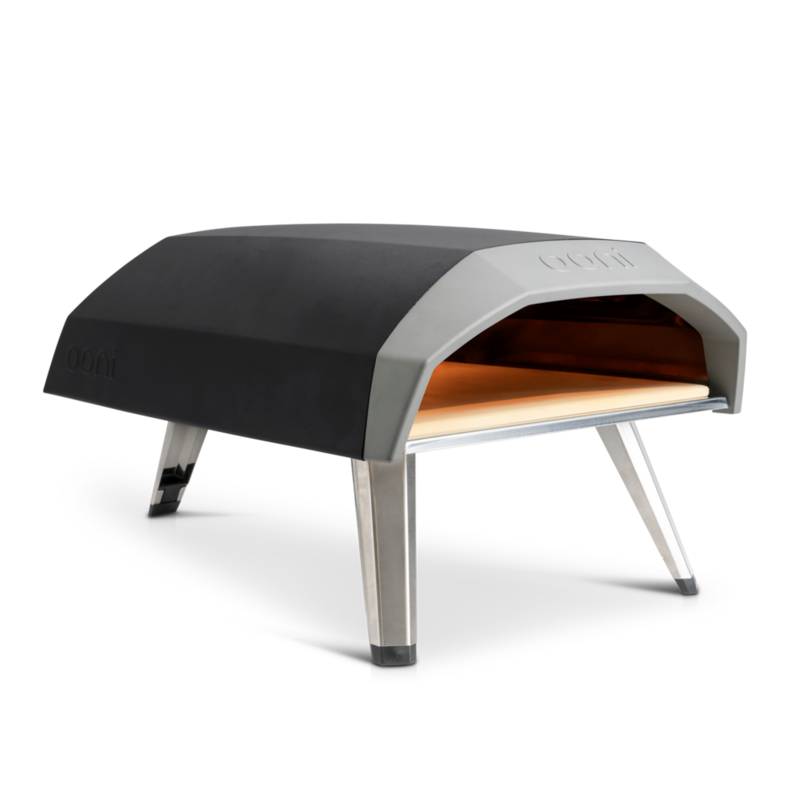 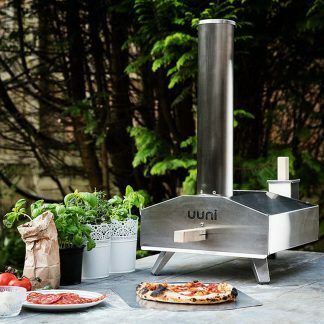 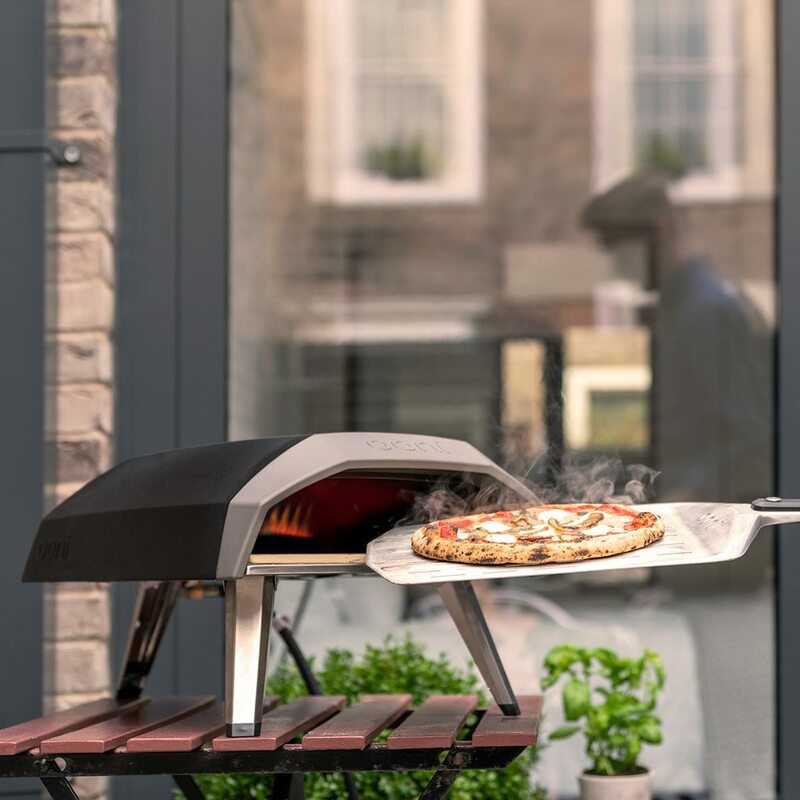 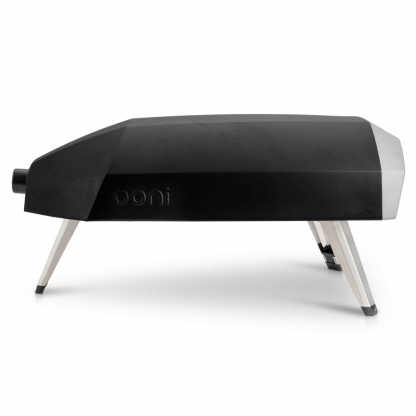 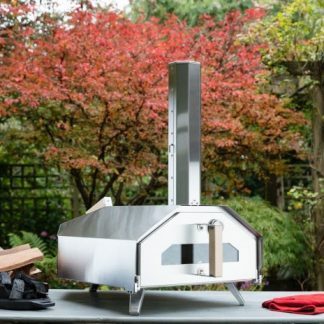 Bring your pizza game to any outdoor party thanks to Ooni Koda’s award-winning portable design, crafted for ultimate speed, convenience and ease of use. 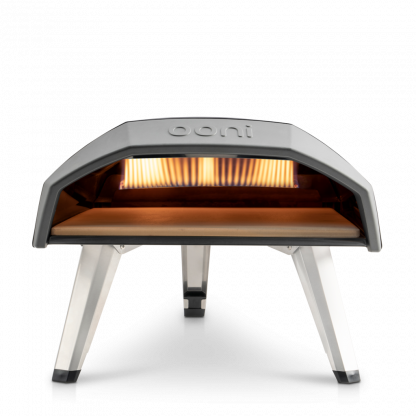 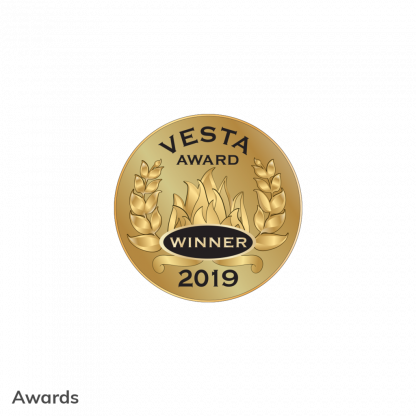 Featuring instant gas ignition for cooking Neapolitan-style pizza in just 60 seconds, right through to roasted fish, vegetables and steaks, use the simple heat control dial to reach temperatures up to 932°F (500°C), ready to cook in 15 minutes!